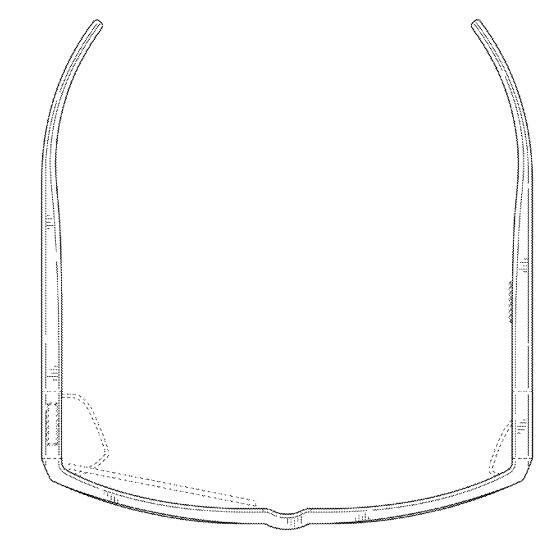 When it comes to Google Glass there’s a lot to love, but the design definitely leaves something to be desired. 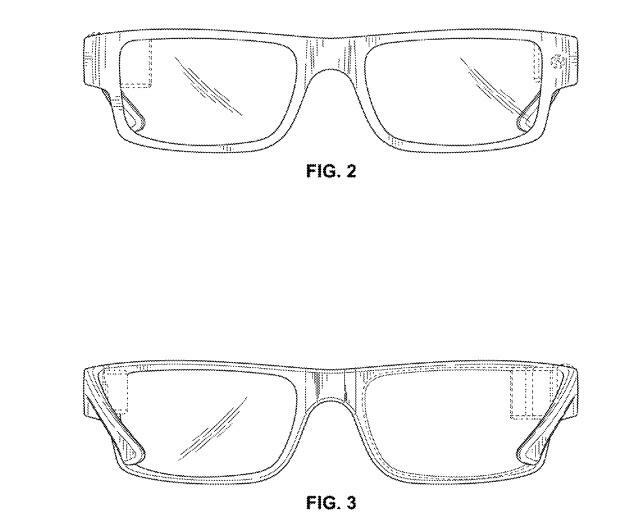 Even working with one of the world’s top fashion designers couldn’t shed the device’s geeky image, but a new patent from Google reveals one way the company could improve the way Glass looks in the future. 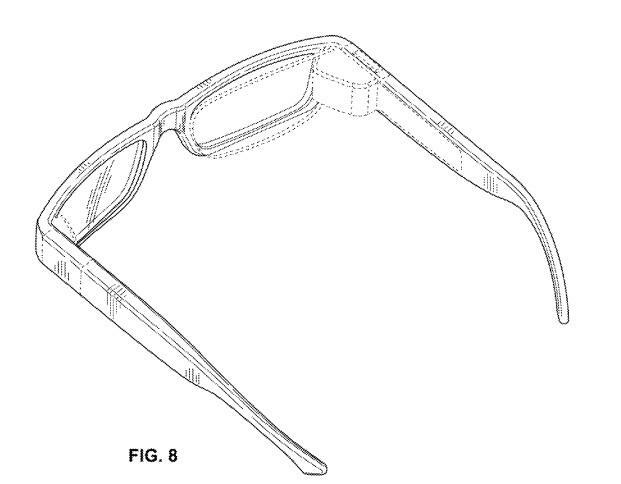 The patent, which was submitted back in 2012 and awarded to Google just last week, doesn’t actually mention Glass by name, instead describing a theoretical “wearable display device” that sits on your face like a regular set of glasses. 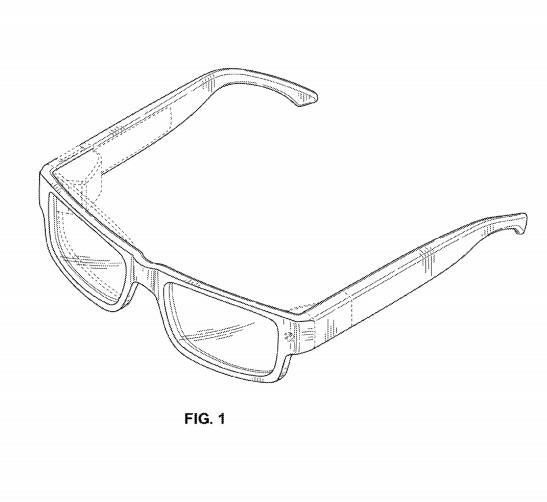 The big difference here is that all the technology clearly on display in current versions of Google Glass gets tucked away out of sight, though it’s unclear if the model described here would include a built-in camera and some of the other features offered by Glass. 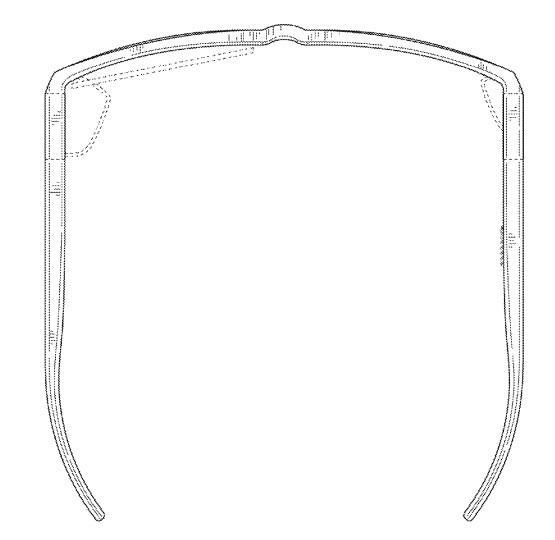 If Google ever wants to bring Google Glass to the mainstream market it may need to switch from the current design to something a little more subtle like the images above. We’re not saying the company needs to ditch the camera, speaker and all the other add-ons that make Glass both cool and controversial at the same time, but it may be worth considering a less invasive design at the very least.